We started Half Chrome because we want you to experience the same joy from flying drones that we do. We had questions that we felt other sites just didn’t answer. 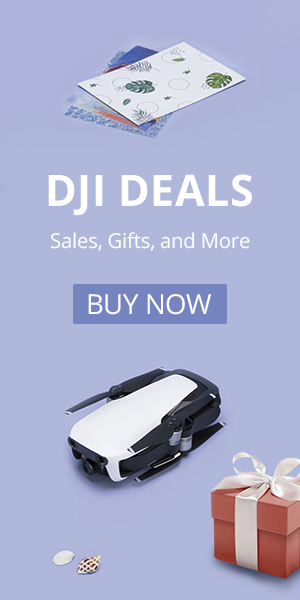 Our goal is to provide you with information so you can find the drone that is best for you. 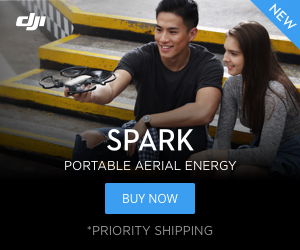 Buying the right drone can be tricky. We wanted to create a site that didn’t just tell you what was written on the box. We wanted to give you more. We wanted to know how they fly, how well their cameras work, and how robust they are to abuse. We have spent countless hours flying, videoing, crashing and researching our drones. Then we record it all and share it with you. We’ve broken down our drones by size, price, and features to help you find what you are looking for. If you are a first-time pilot or if you are looking to get professional quality photos, we can tell you what best suits your needs. The reviewing staff at Half Chrome includes President Chris Monti, who is an engineer with over 14 years of experience designing and testing aerospace systems and consumer electronics. Chris is a Part 107 certified commercial drone pilot. The other lead reviewer, Vice President Jack Towne, is an expert in educational technology and a drone enthusiast. Our Editor-in-Chief John Huck works hard to make sure we have the best content for novices and experts alike. Our Business Strategist Ben Trapkin is a successful internet entrepreneur and the Sleep Sherpa. The flight test team includes pilots of all ages and skill levels from Chicago and the surrounding area.